Following on from its conjunction with Monday’s inspiring new Moon in the last degrees of Sagittarius (December 18th), Saturn moves into a very potent alignment (known as cazimi, the closest possible conjunction) with our Sun in the early hours of Wednesday, December 20th when it enters its home sign of Capricorn, one day before the Sun marks the winter solstice with its own entry into Capricorn on the 21st. Both the Sun and Saturn will be at 0 degrees of Capricorn at the Solstice, which is extremely rare and auspicious as a point of new beginnings. What does any of that mean and why do I care? This is a visibly transformative and Karmic new cycle beginning now – we are in a period of a culmination of something major in our life, leading us to another stage. We haven’t seen this particular new cycle since late 1988 to early 1991. Awe-inspiring Saturn has just left Sagittarius, the sign it has been passing through since December 2014 testing our notions of truth and what we believe, and highlighting any exaggerations and excesses. Saturn doesn’t function at its best in Sagittarius, so it hasn’t been easy to really establish what we have wanted or hoped for the past three years. Whatever new big change or thing you have been planning to do or trying to develop over the past 2 or 3 years can now be built up and firmly established while Saturn transits Capricorn, helping us to get our personal and collective act together until 2020. As of the last week of December ideas and plans will start to become inwardly and outwardly clearer. Your focus will be shifting to new areas of life starting now (if it hasn’t been already!) and increasingly so after May 2018. Be patient! It may be that your new plans don’t fully come together until the end of 2018, but whatever serious efforts you make in the months ahead will pay off with tangible results. 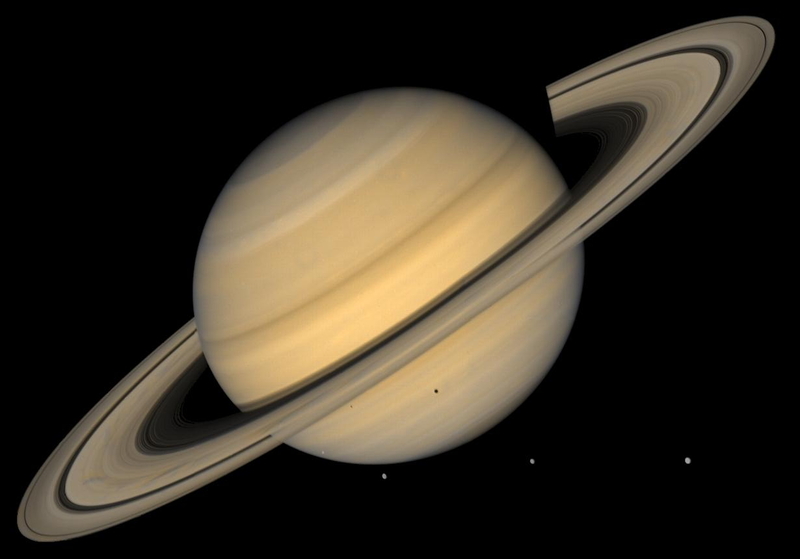 If you were born when Saturn was in Capricorn, and are now roughly between 27-30 (first Saturn return) or 55-59 years old (second Saturn return), you will be in a phase of major reflection in your life, questioning your life’s purpose and what direction to take. You will be faced with your own blockages and be forced by outer events to push through them, to “grow up” and seriously get on course if you’re not already (especially during the first return) and will begin to look at what legacy you want to leave and explore your relationship to your own mortality (during the second return). Sorry for shouting but for all of us and for the greater good, IT’S SERIOUSLY TIME TO STEP UP AND ALIGN WITH OUR INTEGRITY AND PURPOSE IN LIFE, BECAUSE WE REALLY CAN’T KEEP MUDDLING ALONG LIKE THIS ANYMORE!!! There is too much out of balance right now to carry on as if everything is ok as it is. Step out of your comfort zone and do that thing you know you must do. Each time Saturn transits through Capricorn our collective structures change dramatically – the previous passage saw Communism collapse in the USSR and Eastern Europe and transform substantially in China, globalisation took off in earnest setting the stage for a new balance of power in international relations, and Conservative social and political forces tried to cling desperately to power, not yet ready to concede to the more liberal forces coming on the horizon. Of course, our personal structures also change depending on where Saturn appears in the birth chart. For me, 1988-91 was the period of my life when I graduated from university and left Canada for Europe (first Prague, then Brussels) permanently. I met my husband and established a new career as a result of that transit, and I’m looking forward to a similar timely transformation in my life in the next 2 or 3 years. For individuals, this is a good time to assess our career choices, our reputation and authority as well as our responsibilities in life – including our relationship to authority and responsibility! It has been difficult to get things done lately, but this will change quickly as the energy shifts next week and Mercury moves forward from Sunday – plan now and execute later this month and in January, and work with the discipline and rigour of Saturn for long-lasting benefits. 2018 will be a challenging year for many people but these challenges will also offer some rich opportunities which wouldn’t be noticed without some degree of discomfort. Collectively, from now until the end of 2020 we are learning the lessons of the responsible use of power. By the time Saturn conjuncts Pluto (in Capricorn since 2008) in January 2020, we will have a sense of urgency to deal with the extreme transformation that will be shown to be necessary around that time. Historically, these planets have brought about major social changes through serious, often violent, upheavals. The world as we know it will emerge substantially changed by the end of 2020, beginning a whole new era for the next 34 years. Book an astrology reading with me if you want to find out how this will unfold in your life, and take advantage of the support it offers for navigating the changes and taking advantage of opportunities coming up. I wish you every success with your dreams and plans!